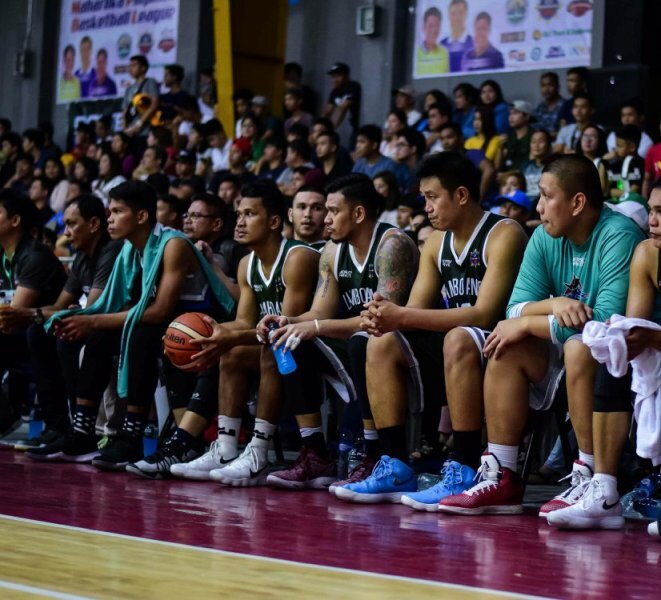 Maharlika Pilipinas Basketball League (MPBL) Datu Cup match between the Parañaque Patriots – F2 Logistics and the Pasig Pirates Gameville at the Strike Gym in Bacoor, Cavite. 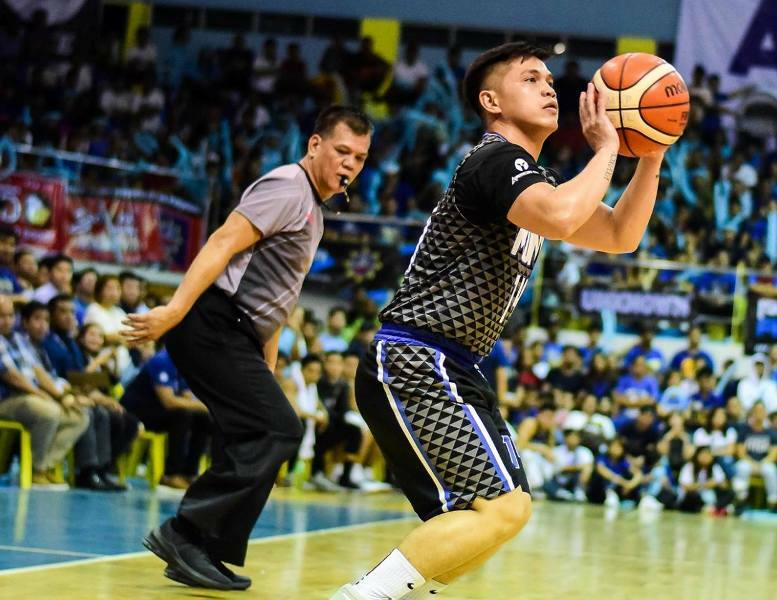 Maharlika Pilipinas Basketball League (MPBL) Datu Cup match between the Zamboanga Valientes – Family’s Brand Sardines and the Parañaque Patriots – F2 Logistics at the Caloocan Sports Complex. 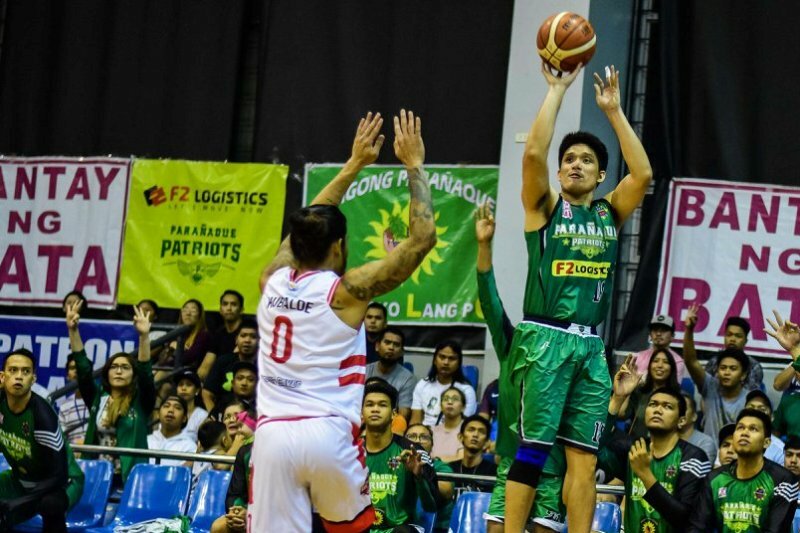 Maharlika Pilipinas Basketball League (MPBL) Datu Cup match between the Paranaque Patriots – F2 Logistics and the Caloocan Supremos – Longrich at the Olivarez College Gymnasium, Paranaque City. 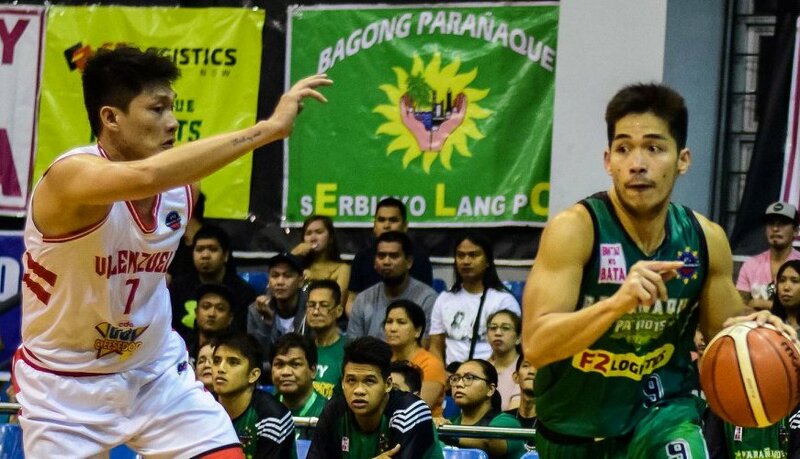 HAROLD Arboleda played a perfect game Tuesday night, powering the Parañaque Patriots-F2 Logistics to an 81-73 win over the Cebu Sharks-Casino Ethyl Alcohol in the MPBL Datu Cup at the Olivarez College Gym.